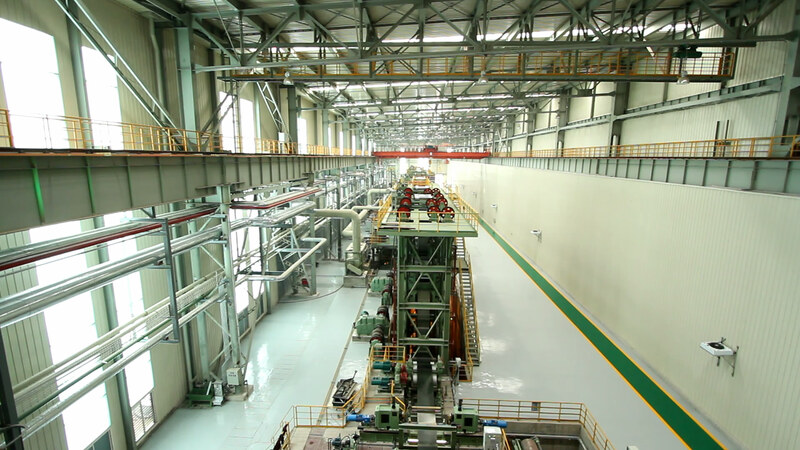 The electrolytic tinplate unit fills in the market blank of Northern part of China. Electrolytic tinplate integrates the advantages of steel and tin. It brings excellent properties of formability and strength, paintability and printability, solderability and weldability, corrosion resistance and beautiful appearance. Tinplate also has nontoxic and good ductility properties. It is widely used in food packaging, medicine packaging, commodity packaging, instrument and meter packaging, and industrial product packaging.